harp hooks. The raucous young upstarts have just released their blistering new single, Pesticide, out now via Animal Farm. 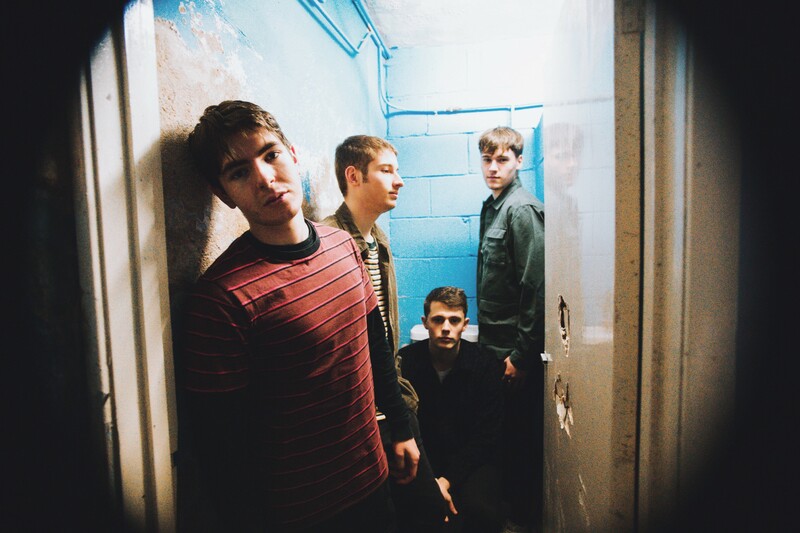 After selling out headline shows at 350+ capacity venues across Yorkshire, and supporting fellow alternative bands Pretty Vicious and The Academic, the rising quartet have been hotly-tipped by Futuresound and BBC Introducing, earning them festival appearances at Live at Leeds 2017, Tramlines 2017 & 2018 and Kendal Calling 2018. With shows in the works to support the single, and further festival appearances in the pipeline, 2019 is heating up for THE GALLERY.